CNC Drilling Machine is mainly used for drilling, reaming, chamfering and so on. It is mainly used in automobile, mould, aeronautics and Astronautics, engineering machinery industry and so on. 1, power requirements: the voltage must be stable, and it is really unstable to add a voltage regulator. 2, regular maintenance, maintenance, the occurrence of failure to note the protection of the site and so on. 3, the CNC drilling machine is not suitable for long term storage and should be properly opened. 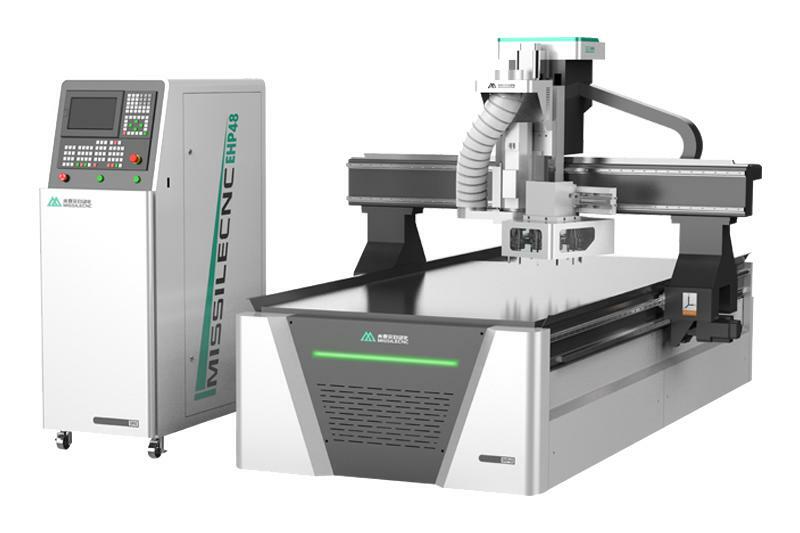 We can also supply theCNC Wood Machine, Acrylic Cutting Machine etc. Welcome to contact us.